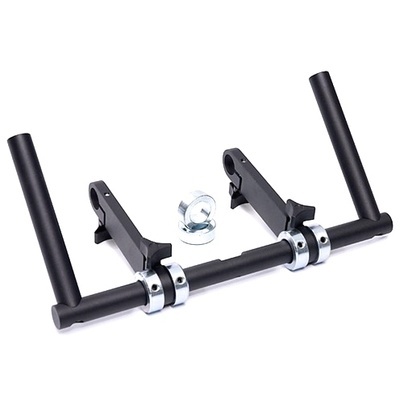 Product #16114 | SKU CJ1029 | 0.0 (no ratings yet) Thanks for your rating! No longer struggle to see your LCD display or reach your zoom/focus controls while operating your crane. With the Kessler Rear Control Center, you can easily mount your display, as well as zoom/focus and motorized head controls in a more ergonomic position. The unit is fully adjustable and will pivot, as you raise and lower your crane, so the LCD is always viewable and the controls are at your finger tips. The Kessler Rear Control Center simply attaches to your extended weight bar* assembly, making controlling your crane and accessing your camera controls a breeze. When removed, the unit easily folds for storage. Kessler Extended Weight Bar Upgrade is required.